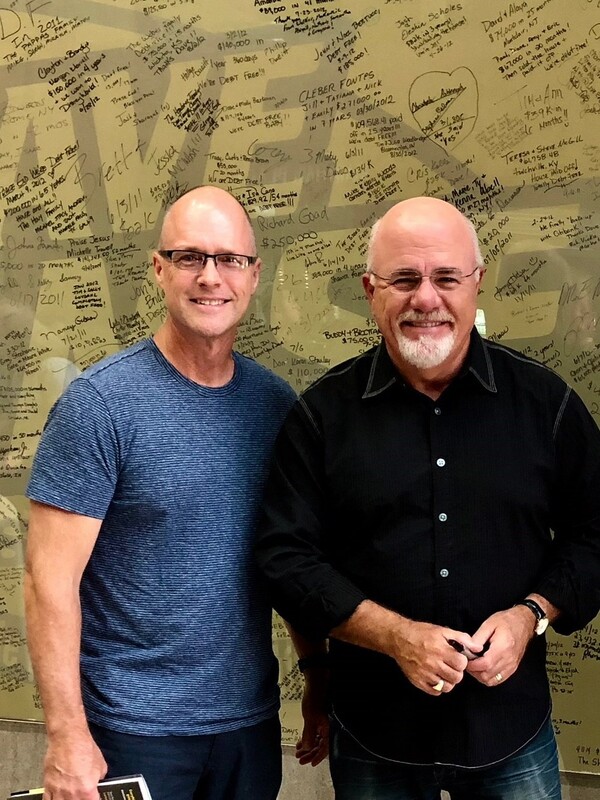 Greg has been a SmartVestor Pro for Dave Ramsey since 2015. He has seen the importance of financial planning play out in the lives of his clients over the last 23 years, and has helped clients accumulate, protect and distribute wealth. From leading Crown Financial Ministry small groups at his local church, teaching Bible Based Money Management Seminars at various area churches, to teaching financial education classes through the Parkway School District Adult Enrichment Program, he really does have the heart of a teacher.